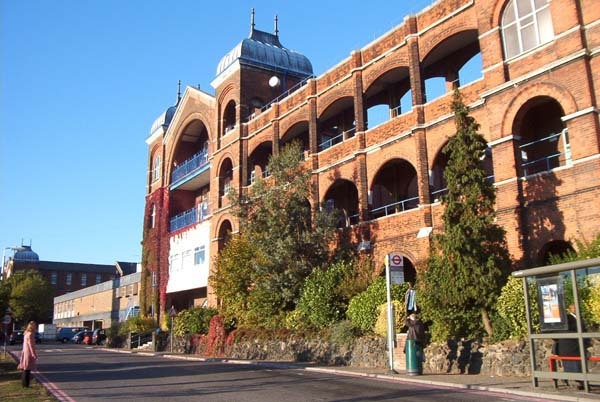 The main hospital for the area is Whipps Cross which includes an Accident and Emergency Department (A&E), maternity unit and walk-in centre. 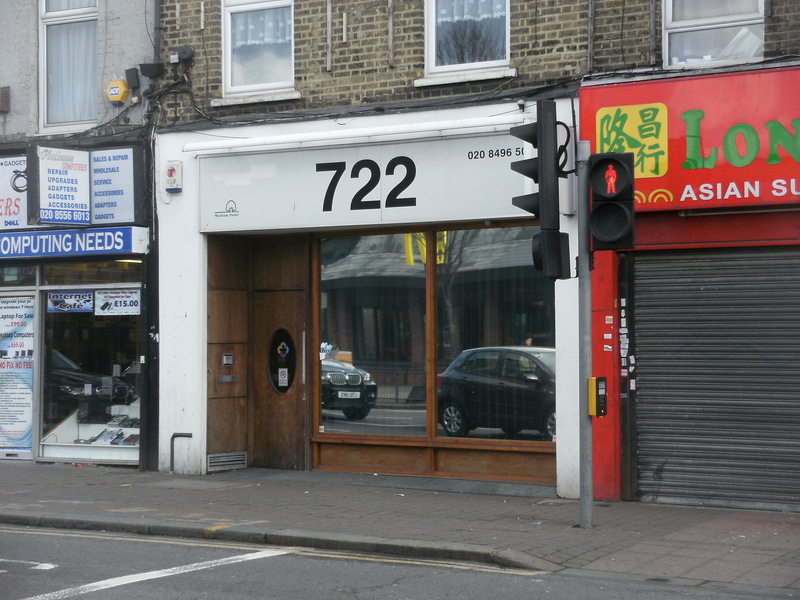 A new sexual health clinic for teenagers, called ‘722’ opened in February 2012 at 722 High Road Leytonstone. The clinic is run by the North East London NHS Foundation Trust in partnership with the council and voluntary groups. There are also plans for a monthly Lesbian Gay Bisexual and Transgender (LGBT) clinic on the site in partnership with the Walthamstow based ELOP charity.